Brewster Partners Recruitment Group are thrilled to announce our newest member of the Office Support and Technical Recruitment team – Paige Hudson. 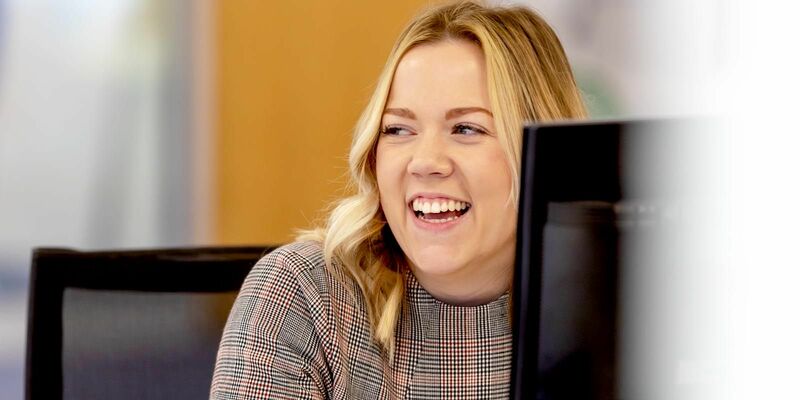 With a strong sales background, and experience recruiting professional permanent and temporary positions within the construction industry, Paige will be joining the team to recruit solely for our temporary division across the office and business support sector. Paige has an excellent reputation in the market, and brings with her a wealth of skills and knowledge that will really add value to the business, as well as her friendly, approachable and positive attitude.